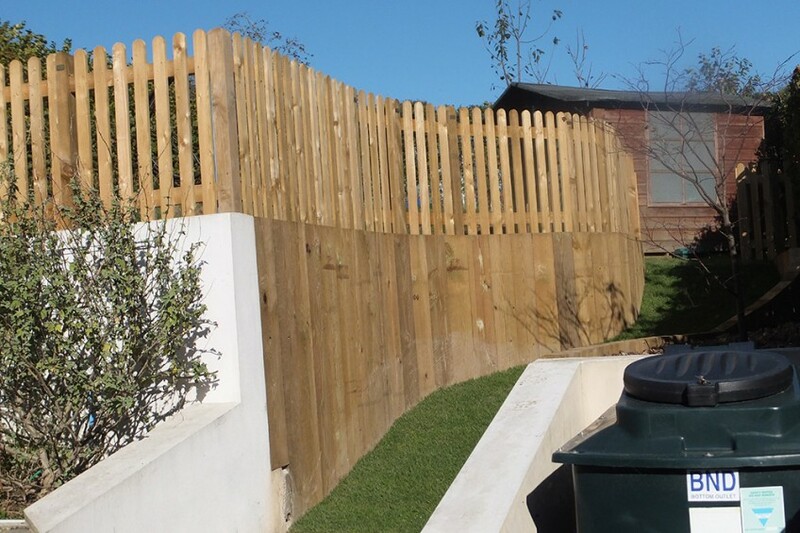 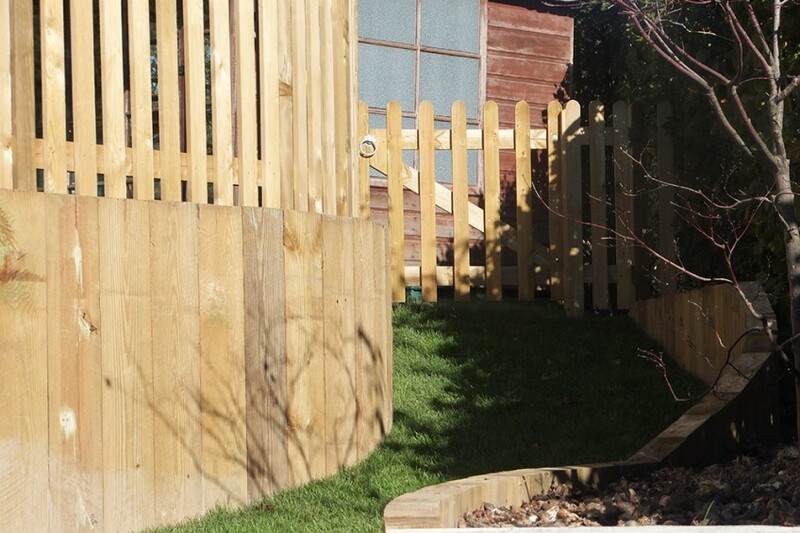 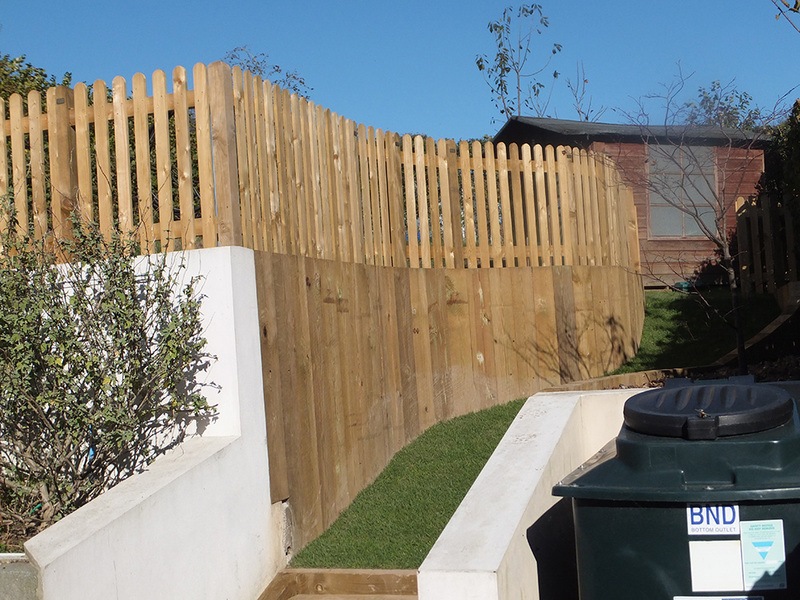 All aspects of garden landscaping are professionally undertaken whether it be creating a totally new garden for you, or enhancing and building upon what you have chosen to start, Andrew oversees all works from start to finish maintaining constant client contact. 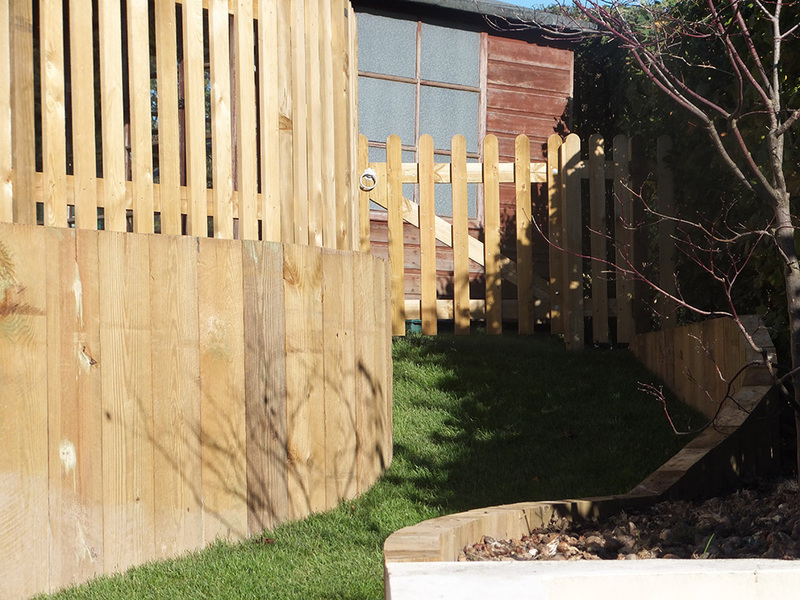 Personally hand drawn garden designs are available if you wish. 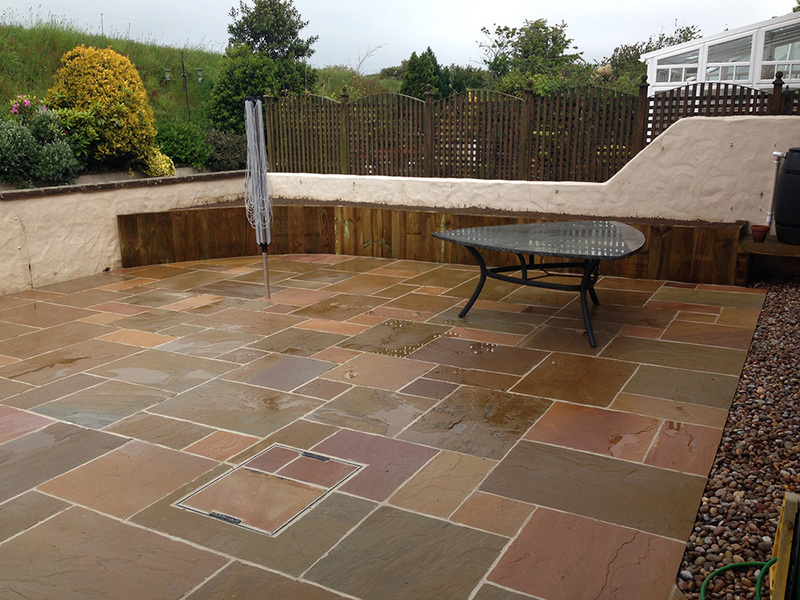 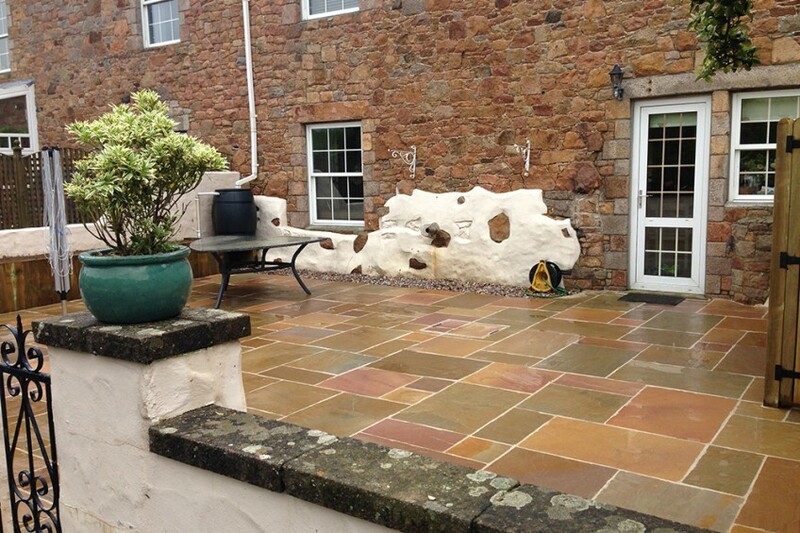 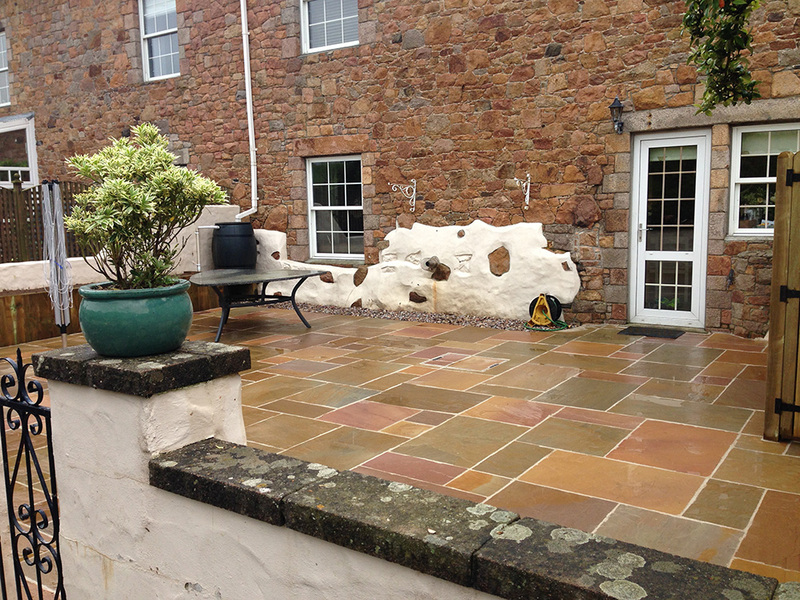 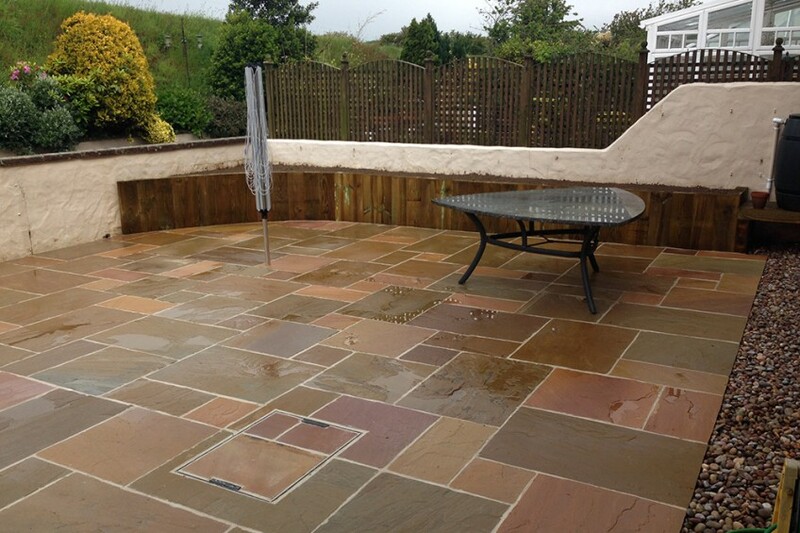 There is a charge for our design work which is refundable if our quotation for your garden work is successful. 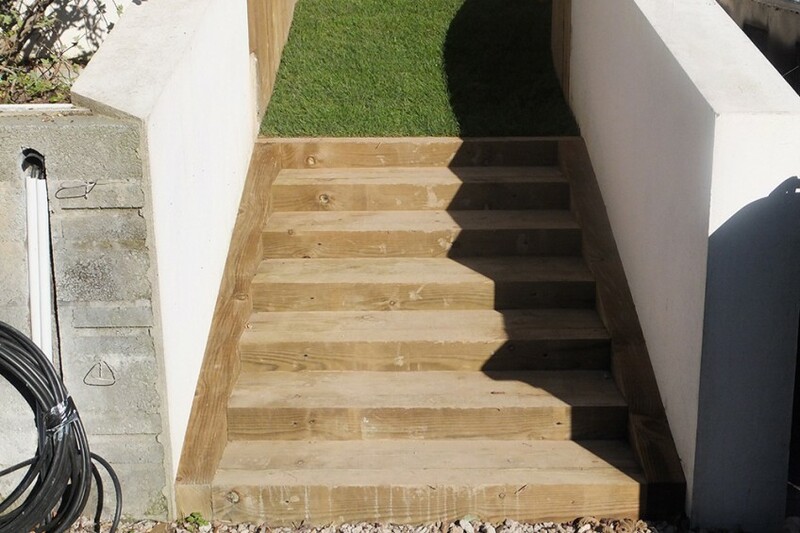 Andrew Le Maistre Landscapes is a member of the British Association of Landscape Industries which was established in 1972 as the UK’s representative trade association for the landscaping sector that promotes and inspires its members to be leaders of an environmentally, ethically and commercially sustainable landscape industry. 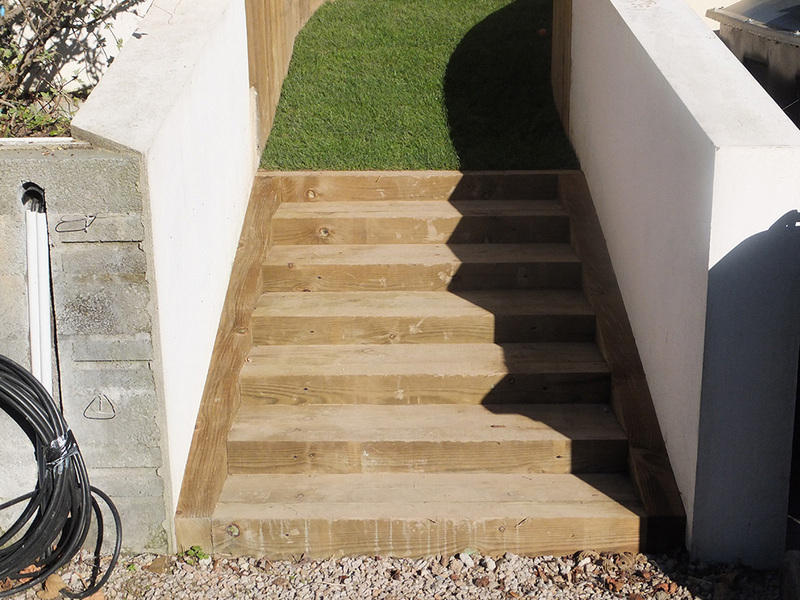 We’re proud to have met their stringent membership requirements, and you can rest assured that when you choose us you’re making the best choice for your landscaping requirements.